Grothouse is always seeking talented individuals to join our team. Employment opportunities are available in both our office and in our work shop. Grothouse Lumber takes great pride in being recognized as an innovation and strong growth company. These core values come directly from our team oriented and highly driven workforce. A strong work ethic and strong desire to learn and advance is must for any candidate. 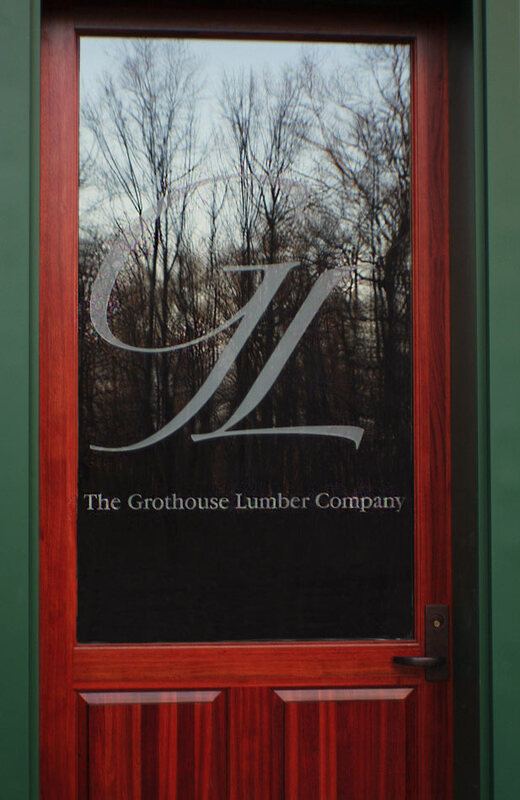 At Grothouse Lumber, customer service is more than just a catch phrase; it’s at the very core of our business philosophy. We’re not only committed to producing the highest quality wood tops in the industry, we’re obsessed with ensuring that each and every customer receives the personal attention they deserve. In doing so, good verbal communication and organization skills are a must. Previous experience in sales or working with custom kitchen designers, architects and/or interior designers is a plus. Advanced computer skills in Outlook, QuickBooks, Word processing, and spreadsheets are also required. Compensation is based on capability and contribution. It is important to have strong phone and face to face sales, customer service, office support and logistics. Product engineers work directly with the customers to develop job drawings and help customers solve problems. New product development is also always happening concurrently. Previous experience in sales or working with custom kitchen designers, architects and/or interior designers is a plus. Advanced computer skills in CAD, AutoCad and Solidworks are required. Proficiently in Outlook, QuickBooks, Word processing, and spreadsheets are also required. Compensation is based on capability and contribution. It is important to have strong phone and face to face personal skills. At Grothouse our shop staff is an important part of our overall success. While the job often entails brute force dealing with large boards and countertops, there is also a requirement that no detail is overlooked. A strong attention to detail and producing quality production is a must. It is important to have good and accurate verbal communication, the ability to follow directions, and work well within a team environment. A strong work ethic and a strong desire to learn and advance is required. The job entails heavy lifting, and using heavy machinery. Some of our equipment is some of the most advanced and accurate computer controlled equipment available today. Experience in reading shop drawings, woodworking, or wood or auto body finishing is a plus. Compensation is based on capability and contribution. We are an equal opportunity employer and maintain a drug-free workplace. If you’re interested in exploring opportunities at Grothouse, please email your resume to glumber@glumber.com. 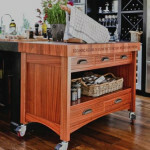 Our Custom Wood Countertops Blog features a Distressed Sapele Mahogany Countertop designed by Darlene Somrak, CKD, of Somrak Kitchens. Grothouse offers a one hour NKBA CEU certified course entitled “Intro to Wood Countertops”. 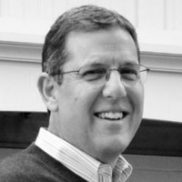 Grothouse, Inc. is thrilled to announce the appointment of George Bashkingy of Quest Partners to the position of Sales Representative for the North West. George will be the voice of Grothouse in this territory, educating kitchen and bath dealers on the latest solid wood surface innovations. His territory includes Washington, Oregon, Alaska, Hawaii, Western Idaho and British Columbia. 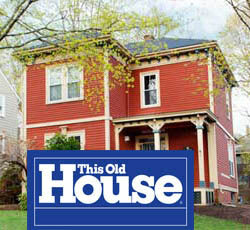 Grothouse Is Proud To Have Participated In Five House Renovation Projects For This Old House®.